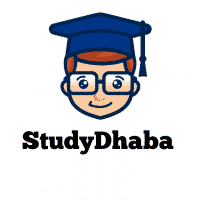 SBI PO 2018 Eligibility Criteria – You Must Know About SBI PO 2018 – hello friends welcome to studydhaba.com . Here We are sharing SBI PO 2018 Eligibility criteria Details for All Of you . State Bank of India has recently released a recruitment drive for Probationary Officers 2018. There are 2000 vacancies to be filled. The Application process has started & you will be able to fill your applications till 13th May 2018. Read this article on SBI PO Eligibility Criteria to find out if you are eligible for applying for position.You Must Know Full Details About SBI Po 2018 Exam.